The airline said Thursday that its top communications executive will step down at the end of the year. 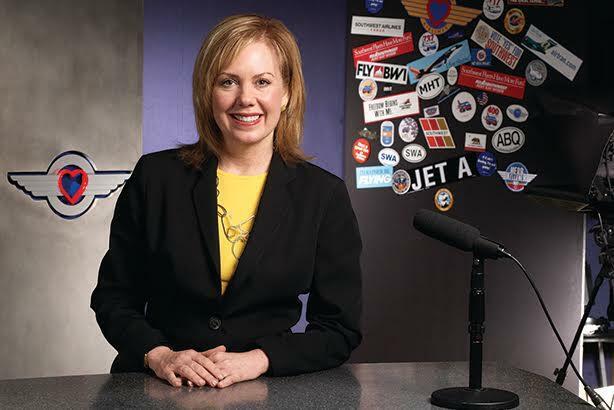 DALLAS: Southwest Airlines communications leader Ginger Hardage will retire at the end of this year after a 25-year career at the company. She had served in its top comms position, SVP of culture and communications, since 2005. With Hardage’s retirement, the airline’s culture team and programs will be overseen by Teresa Laraba, SVP of customers and culture. Meanwhile, VP and CCO Linda Rutherford will report director to Southwest chairman, president, and CEO Gary Kelly and assume responsibility for the employee engagement and travel units, as well as leading the communications and outreach groups, the airline said in a statement. In her most recent role, Hardage oversaw the airline’s companywide emergency response initiative and expanded the comms functions to include greater internal capabilities, the airline said. She also ran its culture committee. Hardage joined the airline in 1990 as director of public relations, moving up to VP of PR and corporate communications five years later. She has also held roles including SVP of corporate comms and VP of PR and corporate communications. Prior to joining Southwest, Hardage worked at Maxus Energy, predecessor company Diamond Shamrock, and Life Insurance Company of the Southwest. Hardage will be inducted into PRWeek’s Hall of Fame next month. She also appeared on the Power List multiple times, most recently at number 34 in 2014.